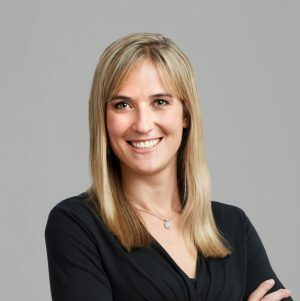 Caitlin is a vice president in the Asset Management group at Antares Capital. She is responsible for developing relationships and implementing programs with institutional investors. Caitlin joined the Antares credit team as an analyst in 2013 after completing GE Capital’s 2 year Financial Management Program. Caitlin earned her bachelor’s degree in finance, investment and banking from the School of Business at the University of Wisconsin-Madison.